Lyricson releases his 7th album at Undisputed Record / Digital Cut on February 10th. 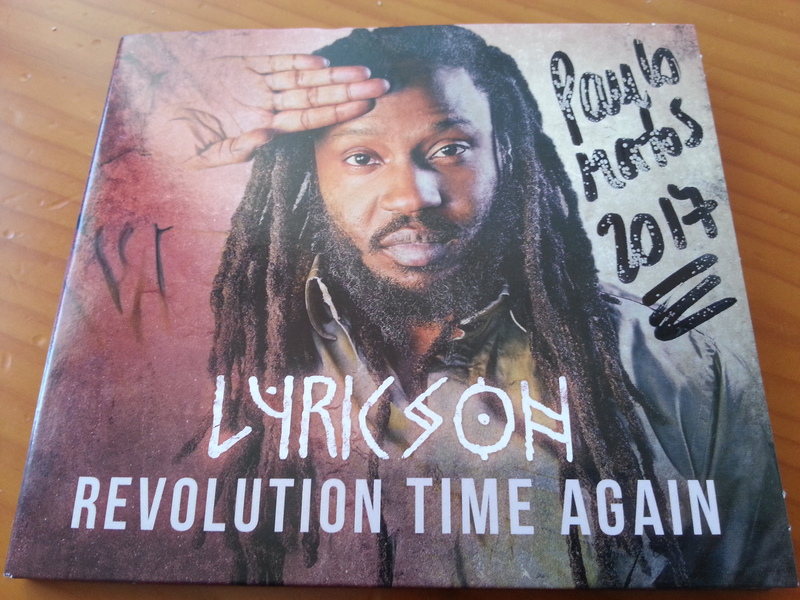 The album is titled Revolution Time Again, a promising title when we know the career of the artist who played alongside Manu Chao and has always defended fair causes in his texts and denounced oppressions throughout the world. After a tough year 2016 at the international level, Lyricson returns in force in 2017 to blow a wind of revolt with 13 powerful titles and superb collaborations. This is one of the first teachings of this album, Lyricson surrounded himself with big artists to accompany him in his compositions which oscillate between roots and naked roots. We note a very dynamic and dynamic production with notably guitar riffs which give a tonality almost rock in certain titles. There are artists from different styles such as Benjamin Vaughn, the emblematic Midnite singer or the veteran Luciano, or his Guinean compatriots Takana Zion and Soul Bang's. 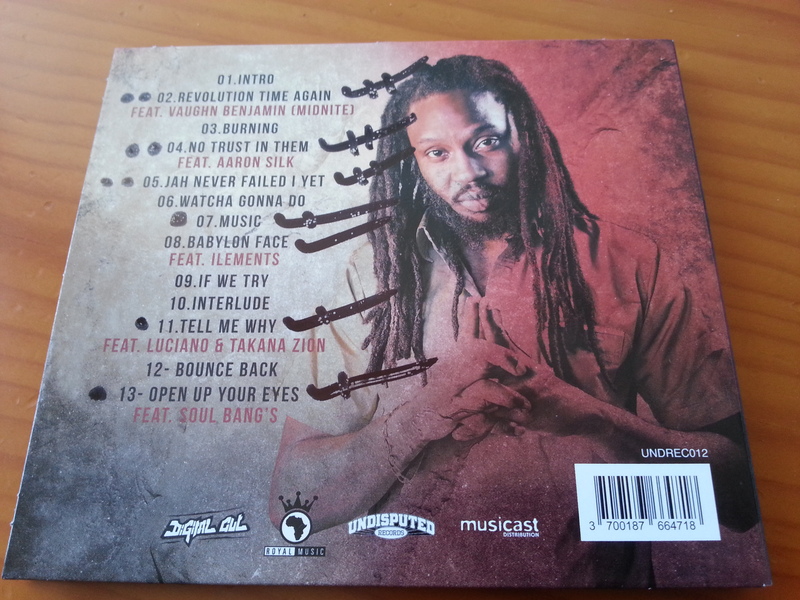 Finally he shares a piece with new generation root artists like Aaron Silk or Ilements on the excellent "Babylon Face". Lyricson's vocal panel is still as impressive as it can be found on parts sung in the treble or with a deeper voice as on toast or dancehall phases.